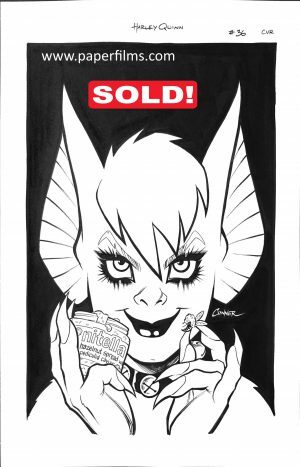 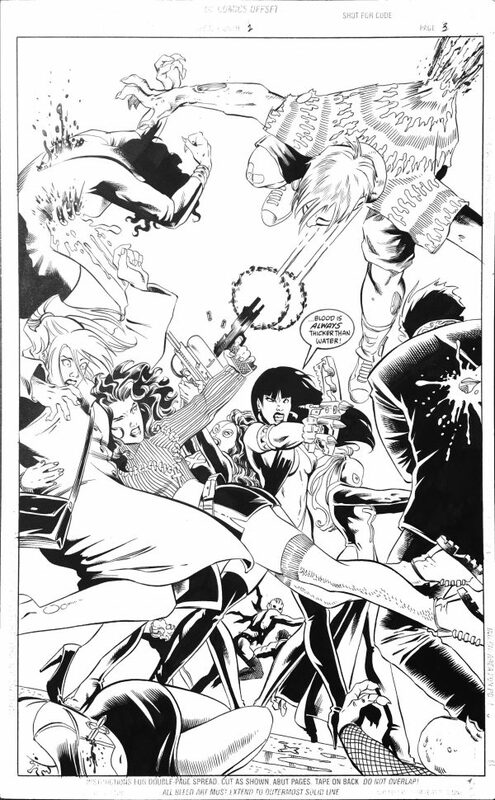 This splash page by Amanda Conner and inks by Jimmy Palmiotti is from the Vampirella: Queen’s Gambit. 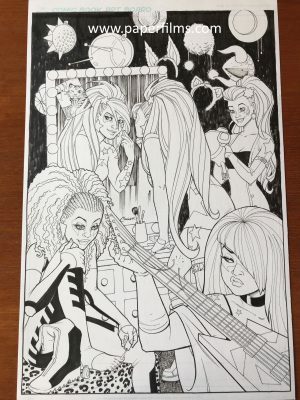 Page 3 of this interior page has pencils by Amanda Conner and inks by Jimmy Palmiotti. 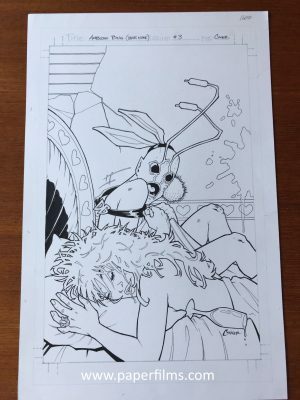 An unbelievable opportunity to grab two PaperFilms creators working together on the original art.